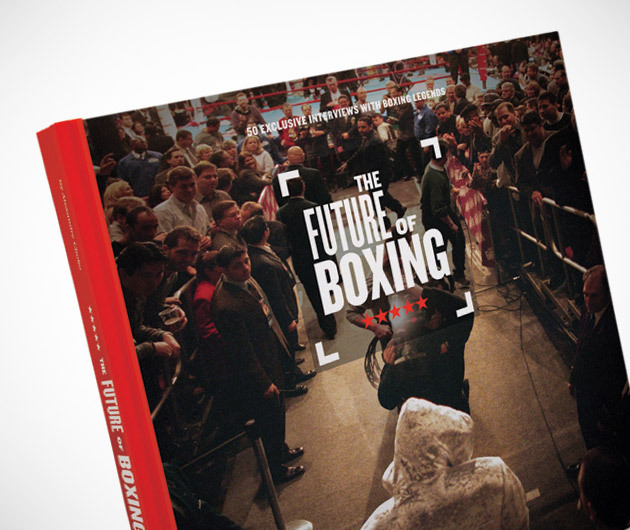 The Future of Boxing is the fulfillment of Alexandre Choko's dream to combine the wisdom of 50 boxing greats under the covers of one book. Choko is an ex-fighter himself who has interviewed the likes of Mike Tyson, George Foreman, Evander Holyfield, and many more well-known boxers. These interviews are joined by exclusive photographs in this remarkable tome.